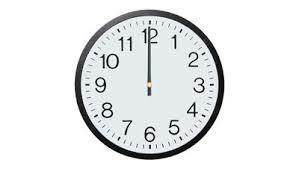 A clock loses ten minutes each hour. If the clock is set correctly at 12 o'clock noon, what is the correct time when the clock reads 3:00 P.M.? If your answer is \(X:YZ\), find \(X \times Y \times Z\).